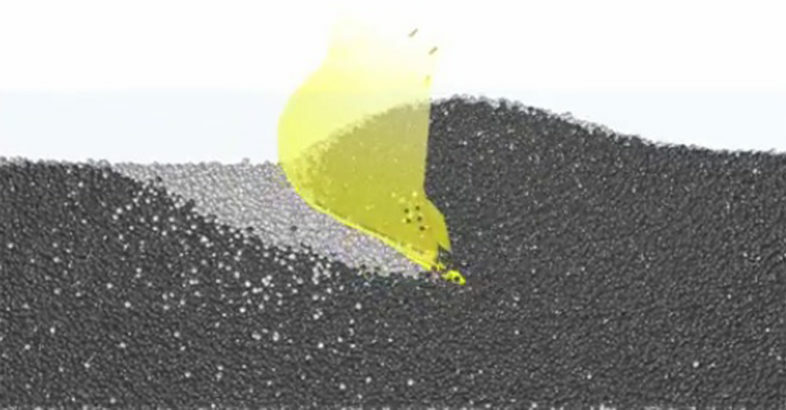 EDEM, the market leader in Discrete Element Method (DEM) technology, announced the release of EDEM for Adams – a simulation tool that enables engineers to include realistic bulk material loads as standard in Adams system dynamics analysis without the need for DEM knowledge or expertise in bulk material simulation. 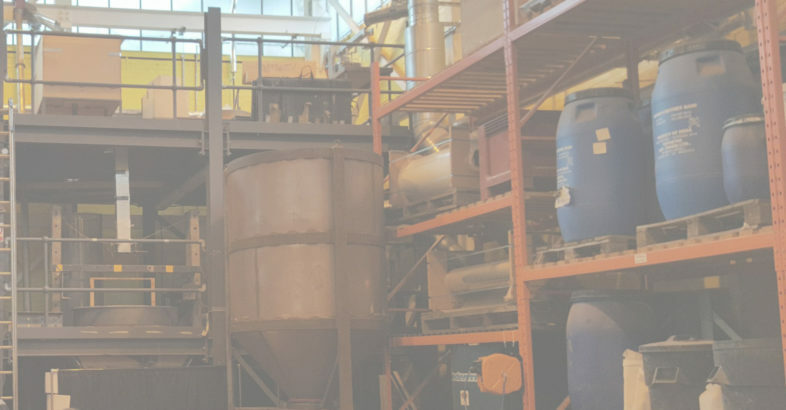 EDEM for Adams has been developed specifically for engineers who use the Multi-body Dynamics (MBD) software Adams™ of MSC Software in the design of heavy equipment such as excavators, bull dozers and ploughs that are intended to handle bulk materials like coal, ores, rocks, and soils. 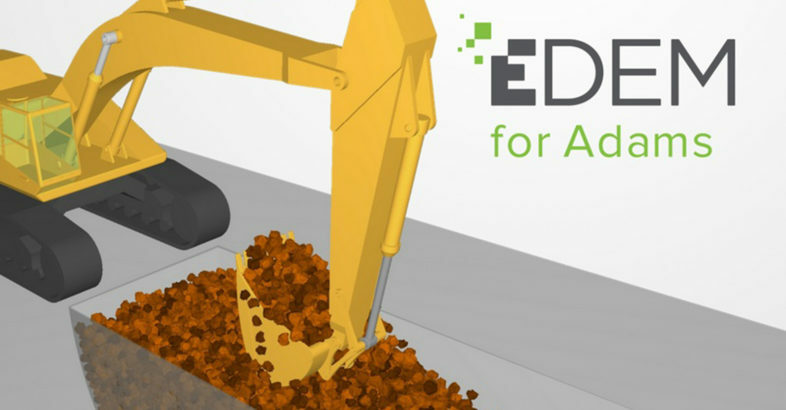 EDEM®, the market leader in Discrete Element Method (DEM) technology, is changing the face of Computer Aided Engineering (CAE) with a revolutionary new software that will make bulk material simulation accessible to all engineers using Finite Element Analysis (FEA) and Multi-body Dynamics (MBD) software, in the design of heavy equipment. EDEM just became a lot faster! 10 August, 2016. Edinburgh, Scotland. 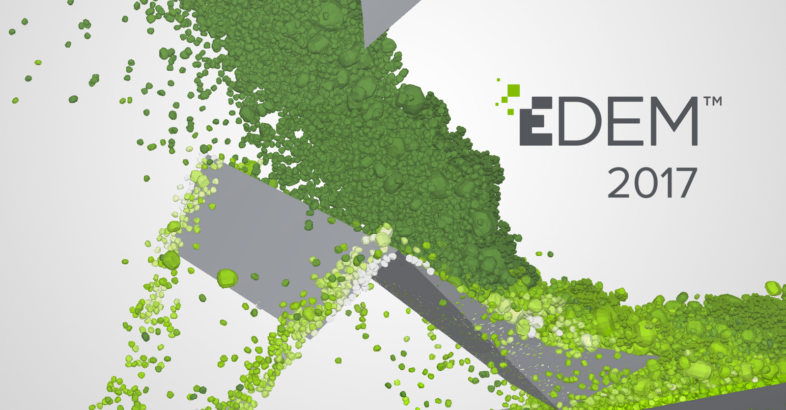 – EDEM, the Discrete Element Method (DEM) specialist and market leader, today announced the release of EDEM 2017, featuring a GPU solver engine, a new interface as well as key enhancements in usability and performance that further streamline simulation workflow. EDEM, the Discrete Element Method (DEM) specialist and market leader has appointed Professor Jin Ooi as Non-Executive Director & Chief Technology Adviser. Professor Jin Ooi holds the Chair of Particulate Solid Mechanics and is currently the Director of Civil and Environmental Engineering at the University of Edinburgh. Prof. Ooi is a well-known figure in the DEM community and an expert in the field, having published more than 150 papers related to particulate solid mechanics and delivered many keynote lectures around the world.